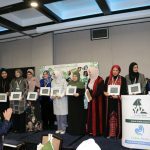 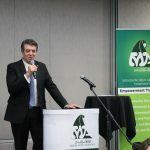 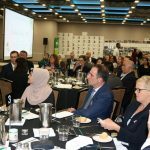 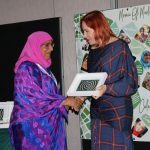 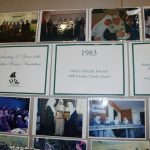 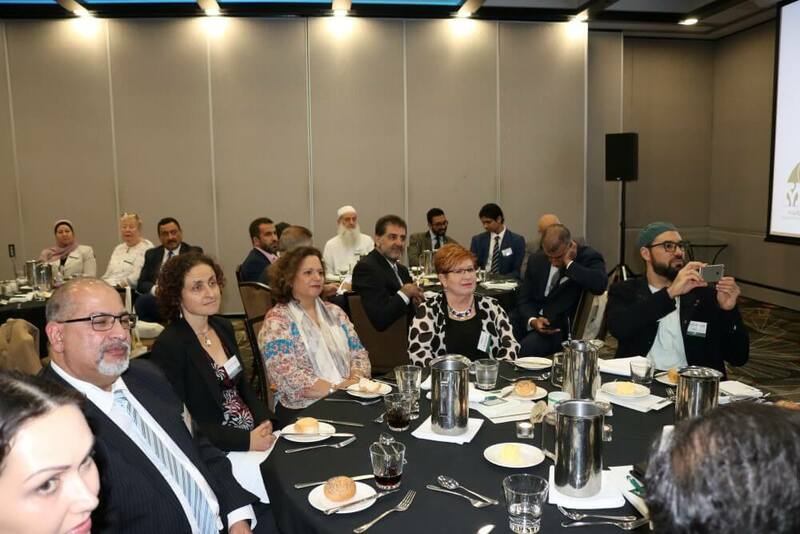 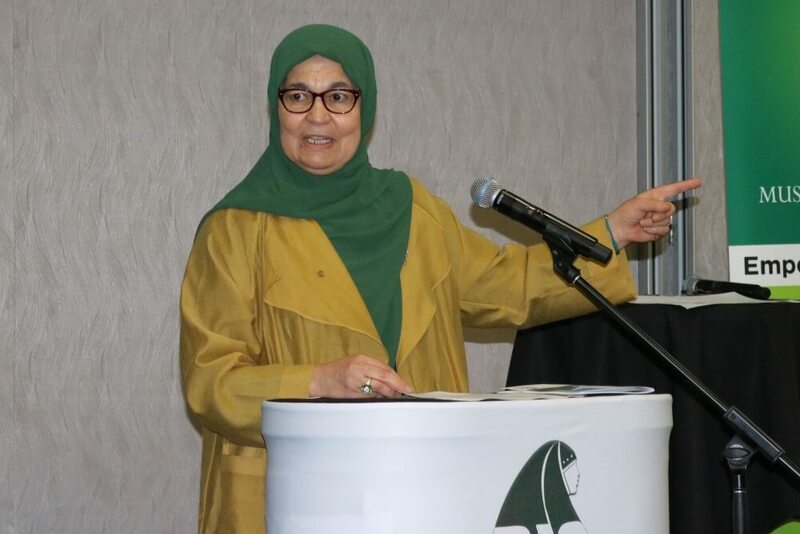 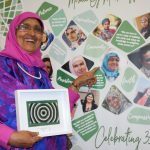 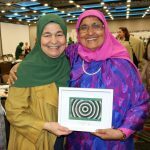 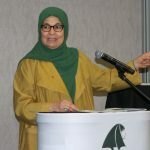 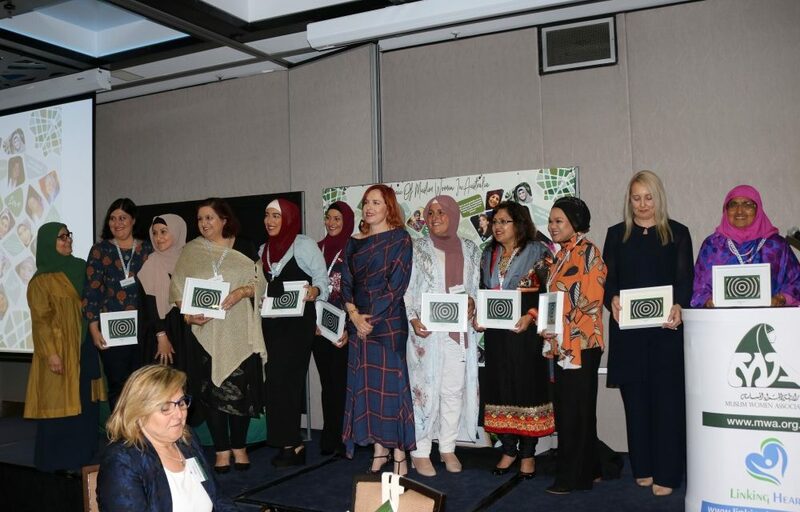 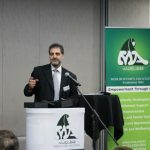 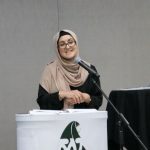 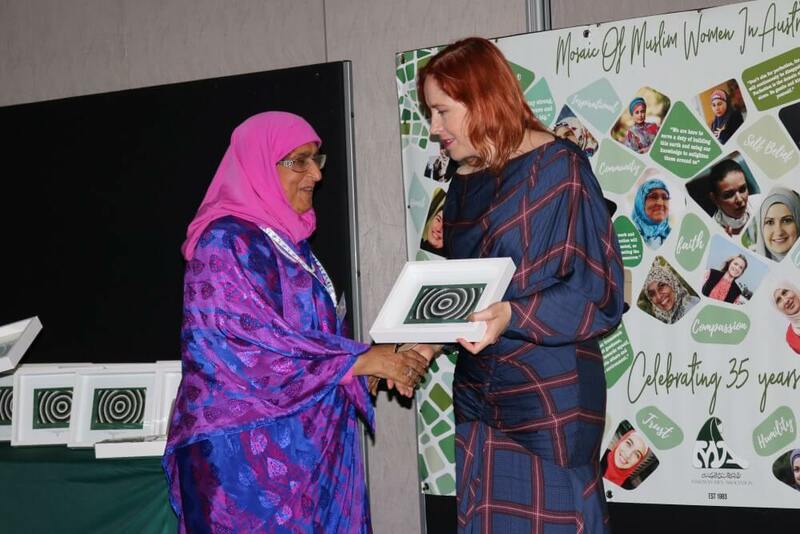 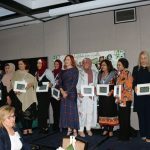 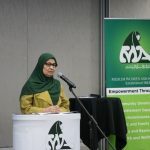 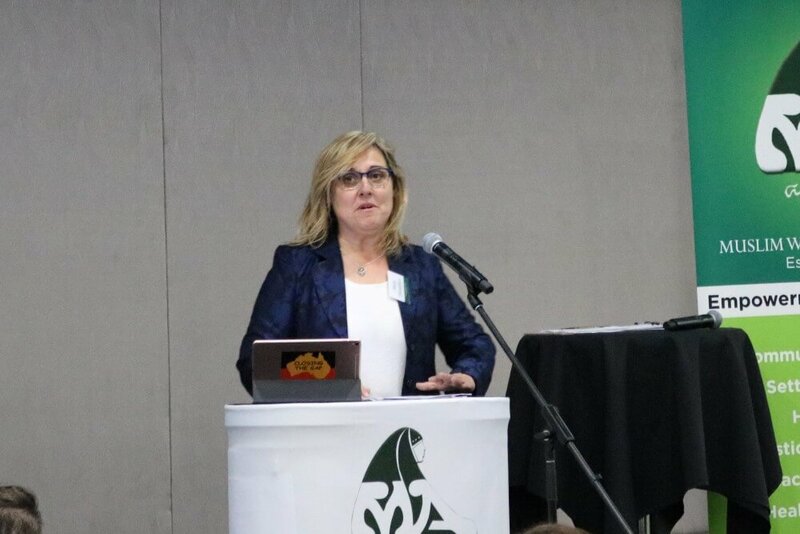 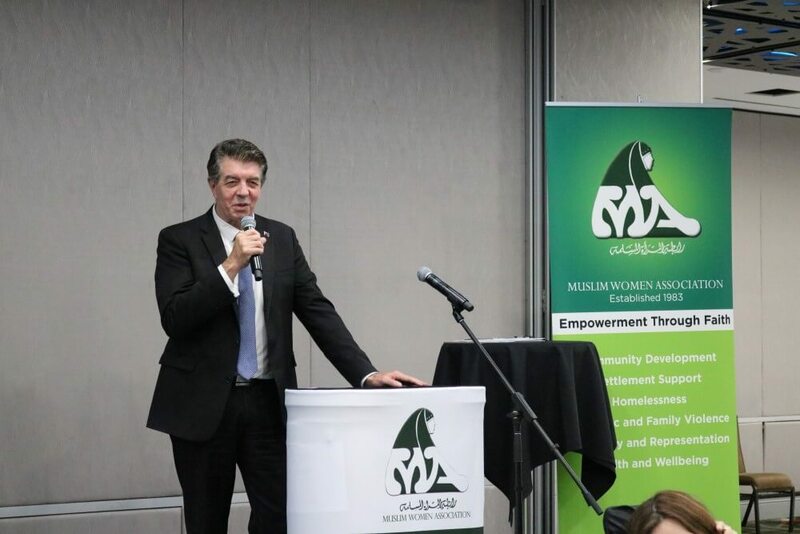 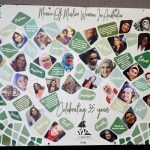 The Muslim Women Association (MWA) celebrated its 35th anniversary since its establishment by recognising the value and diverse contributions of Muslim women around Australia through a snapshot of some defining moments and achievements in their lives on Wednesday 7 November 2018 at Novotel, Parramatta. 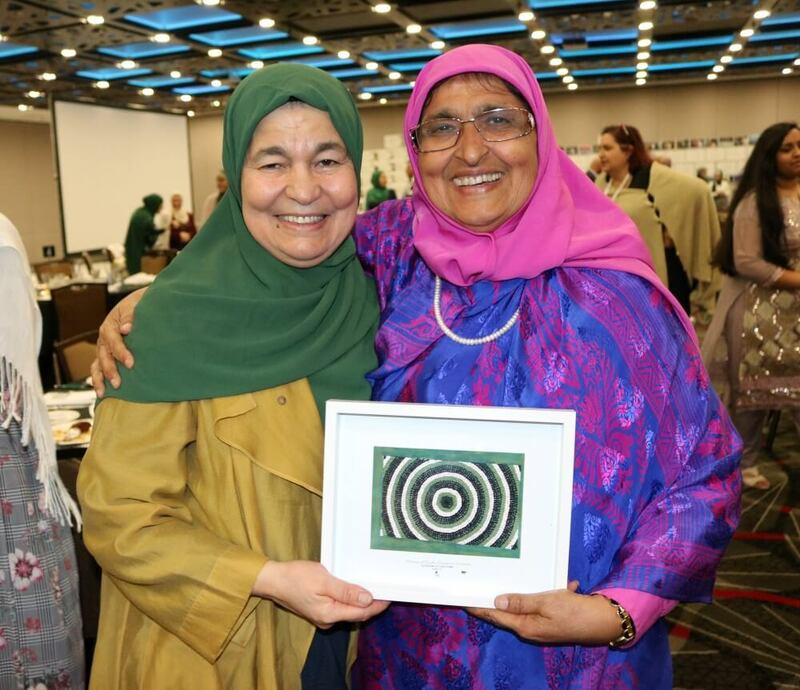 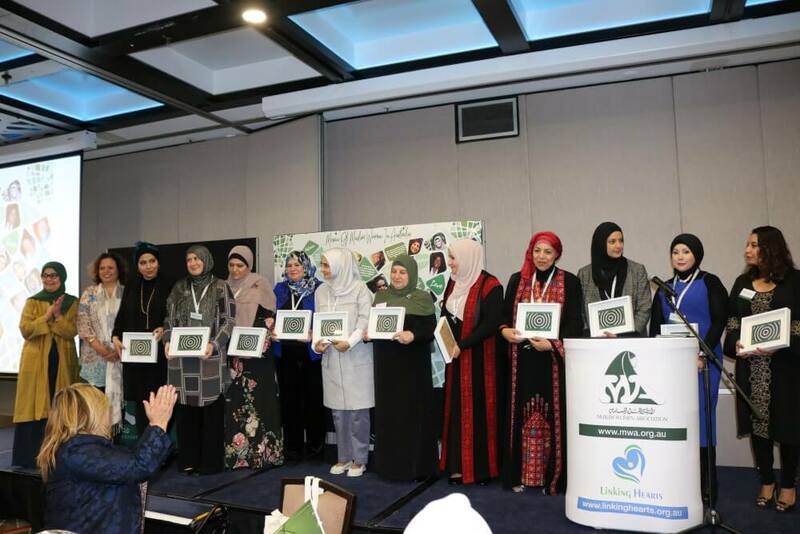 The event celebrating 35 years of empowerment through faith at MWA was attended by a large number of high achievers amongst Australian Muslim women from a diverse background, ages, professions and areas of excellence. 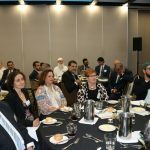 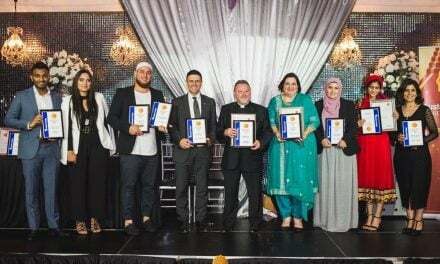 The MWA 35th Anniversary Dinner brought together community members and stakeholders with invited guests including ministers, politicians, sheikhs, government officials, community and interfaith leaders. 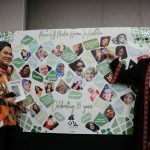 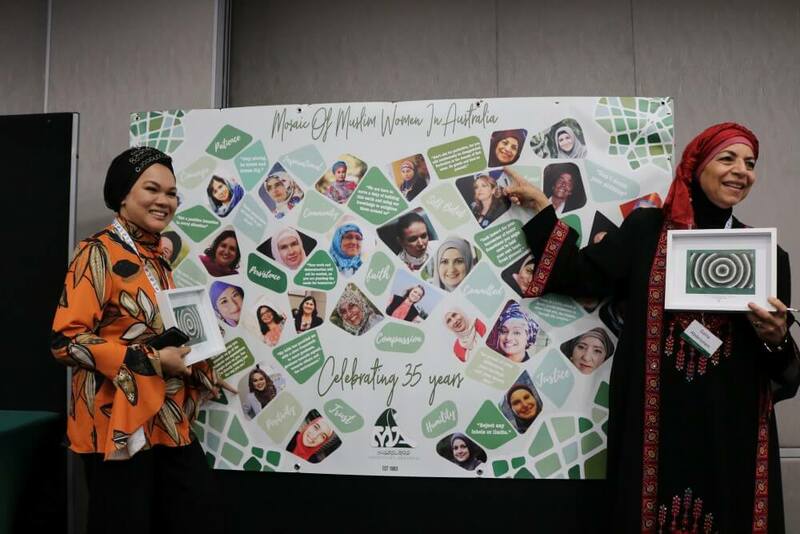 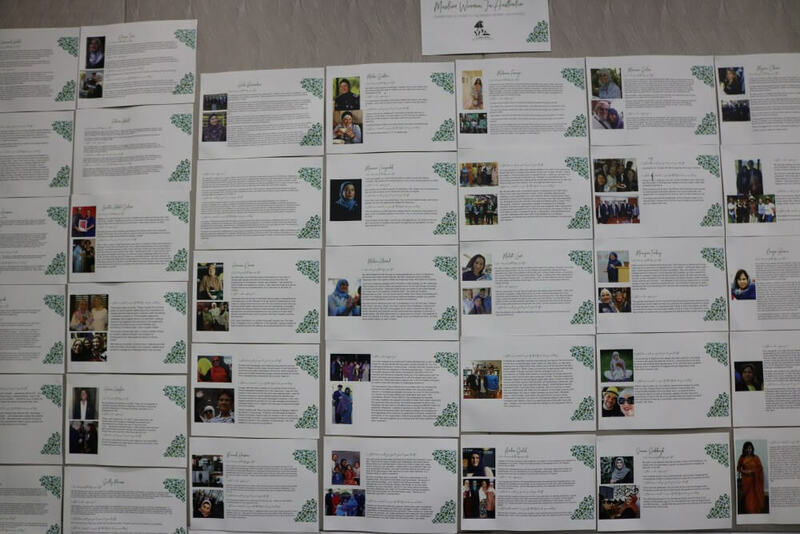 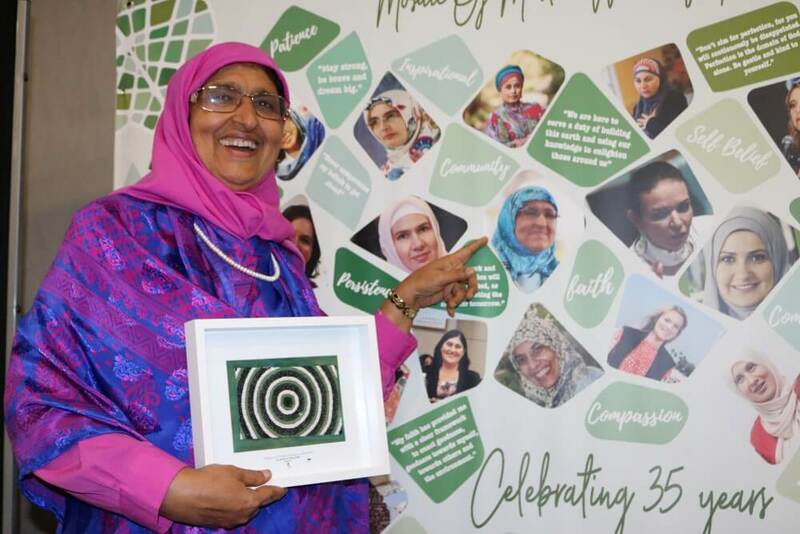 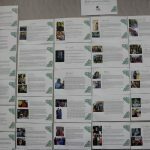 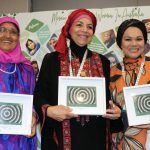 The Mosaic of Muslim Women in Australia Series was launched at the event with the unveiling of a large collage/poster by MWA President, Shaza Rifi and CEO Maha Krayem Abdo together with a display/exhibition of photos, profiles, achievements and statements by Australian Muslim icons. 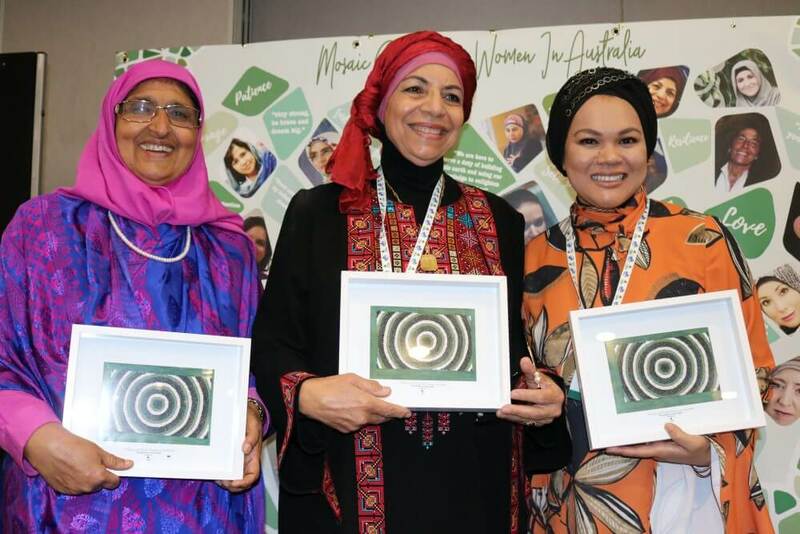 The Mosaic initiative aims to continue to recognise the amazing work of Muslim women all around Australia thus demonstrating that Muslim women have been and will continue to make a difference in a variety of ways and just like the mosaic, make up part of the Australian story. 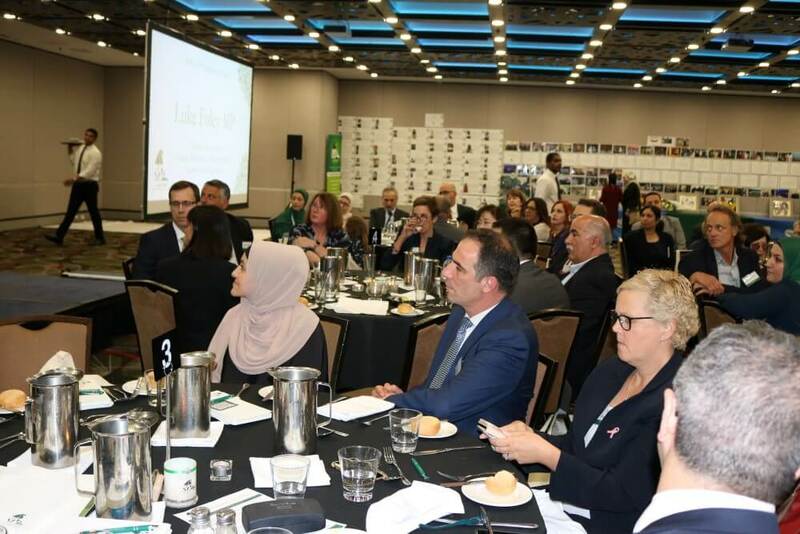 This initiative also aims to develop and strengthen partnerships with individuals and stakeholders who value diversity and true community collaboration within the Australian society. 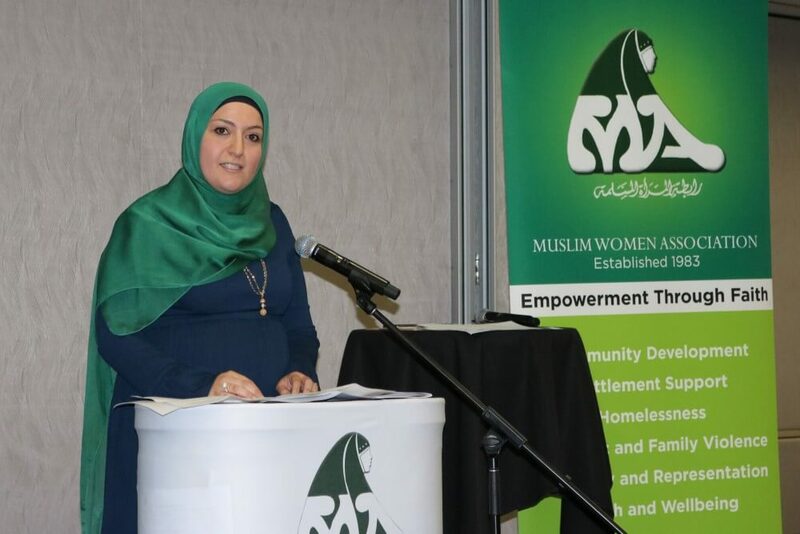 Shaza Rifi, President of MWA. 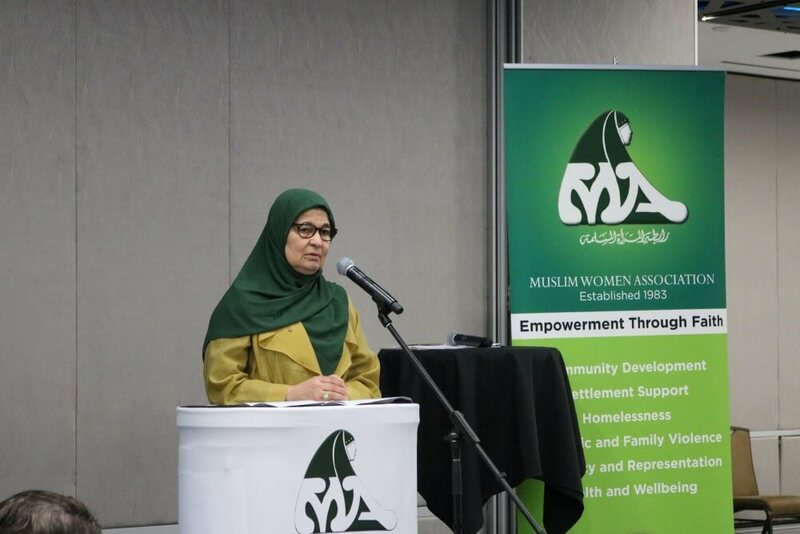 The event was started with a melodious recitation of Quran by Sheikh Ahmad Abdo followed by a welcome address by Shaza Rifi explaining the aims of MWA, its history, present activities and services it provides. 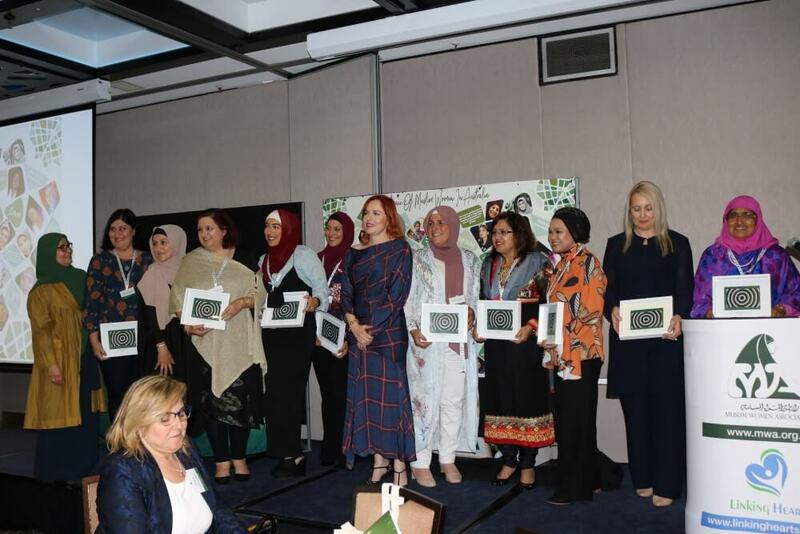 A number of politicians, both state and federal addressed the gathering acknowledging the great achievements of MWA and the critical role it played in the community at large and highly appreciated the dedication of the MWA team under the most competent leadership of its CEO Maha Krayem Abdo. 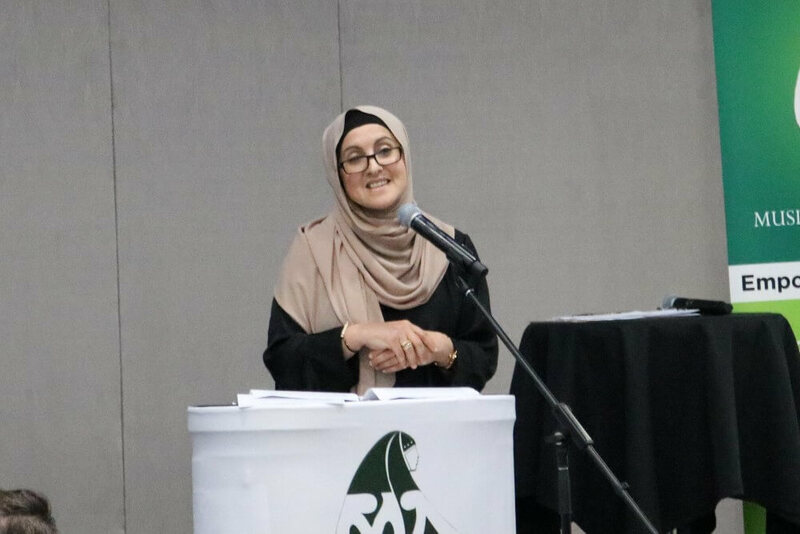 The highlight of the evening was a passionate and inspiring talk by the keynote speaker Saara Sabbagh from Benevolence Australia who spoke straight to the hearts of every single person present in the room, acknowledging 35 years of MWA and the unique value and contribution of Muslim Women in Australia. 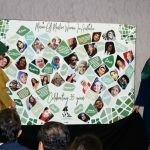 Awards were presented to the women listed in the Mosaic as well as to a number of speakers and presenters at the event. 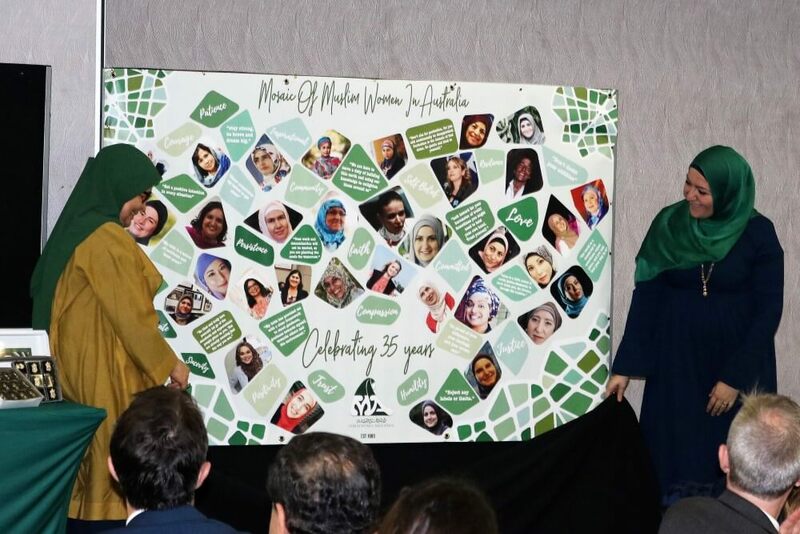 A special award was presented by the MWA management committee to Maha Abdo in appreciation of her dedicated and sustained leadership for the organisation for long years. 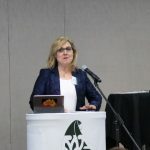 Maria Dimopoulos, Chairperson of Harmony Alliance. 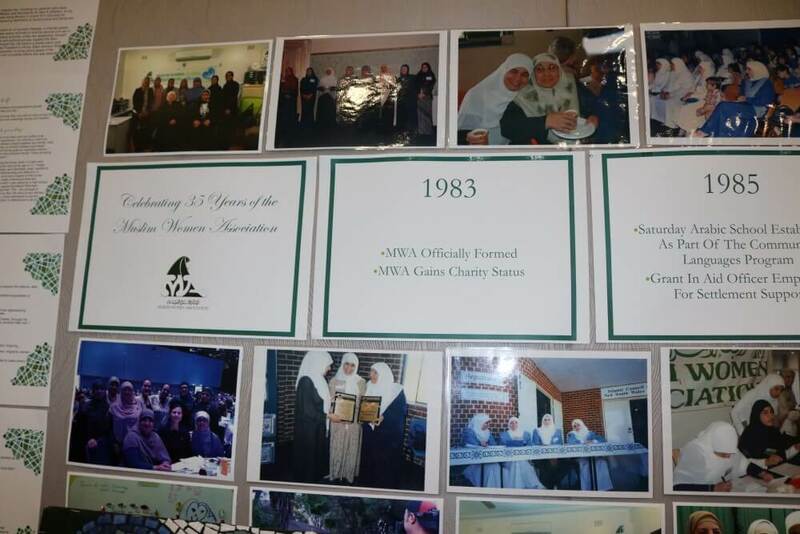 A documentary depicting the 35 years history and current services provided by MWA was shown during a break in the formal program. 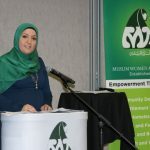 The event concluded with the launch of MWA vision 2025 by Maria Dimopoulos, Chairperson of Harmony Alliance. 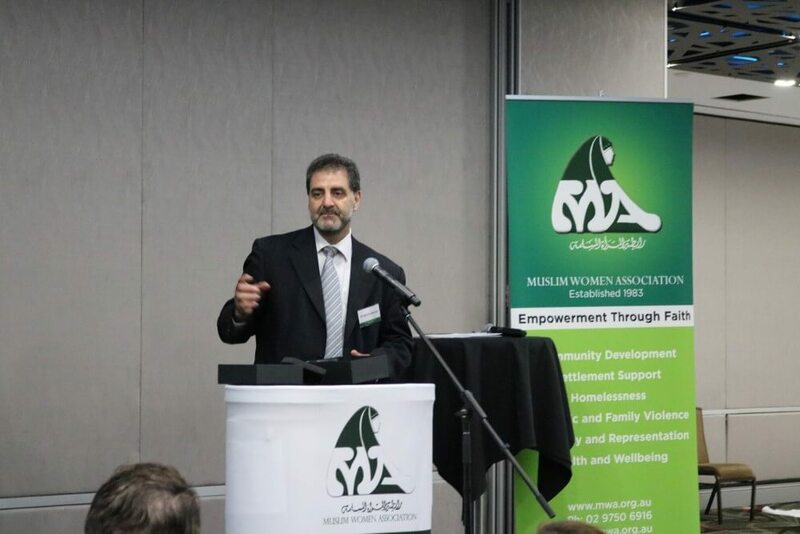 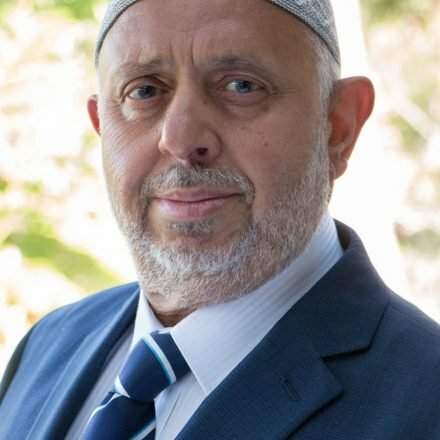 The MWA currently registered as United Muslim Women Association Incorporated was established in 1983 catalysed by the arrival of Sheikh Taj el-Din al Hilaly who used to give lectures exclusively to women at Lakemba mosque and encouraged them to organise themselves by forming an exclusive women’s association. 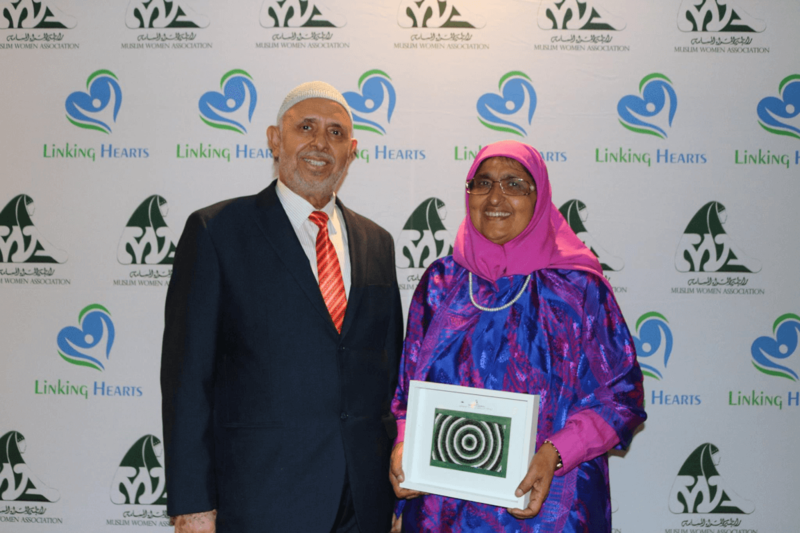 Hajjeh Maha Abdo, CEO of MWA with Mehar Ahmad, President of Seena Incorporated. 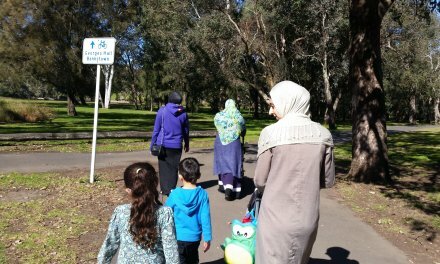 Currently, MWA provides a range of community services including settlement, refuge, education, mentoring to women and their families. 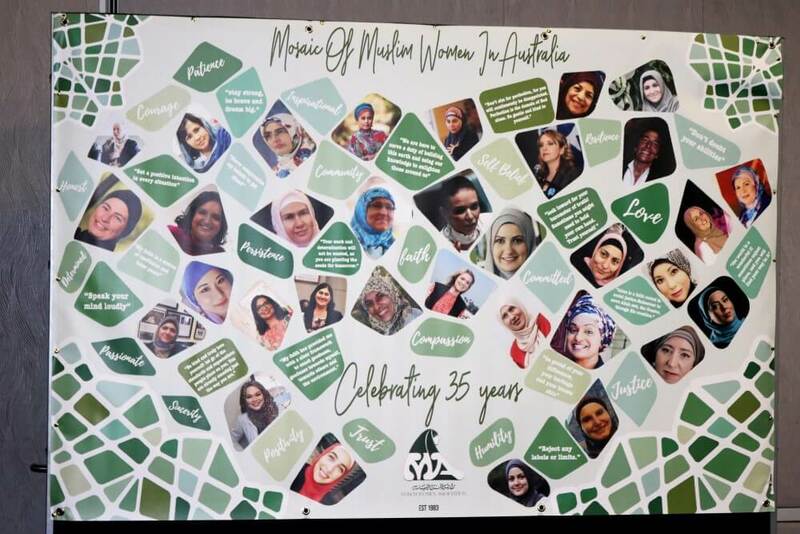 MWA 2018 35th Annual report boasts a budget of almost 3 million dollars supporting a clientage of a thousand members of all ages, majority of them born in Australia and amongst them 66% females and 34% males.